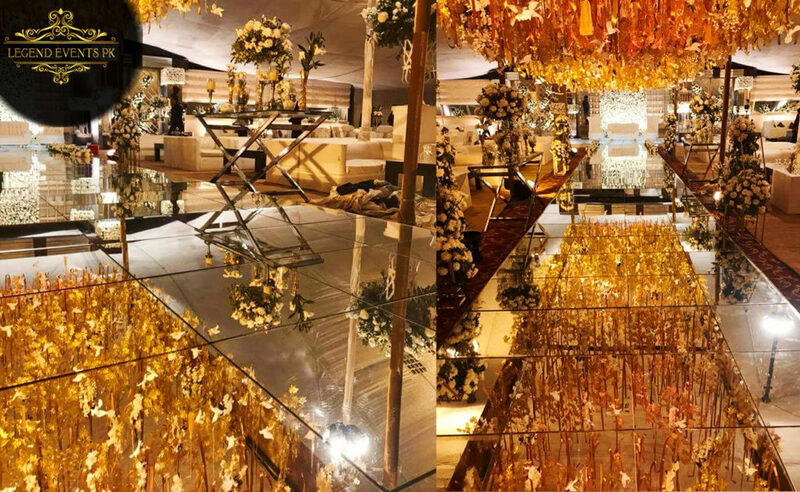 By the heading, you know these words describe the whole wedding. 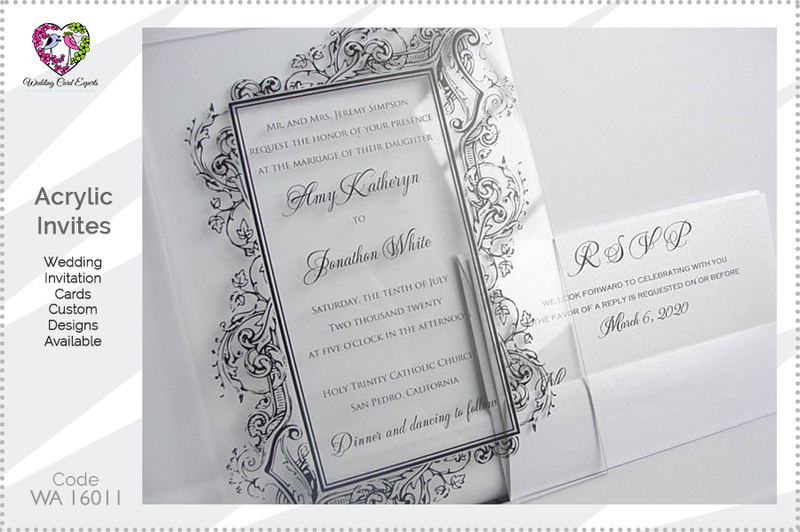 It starts with Invitation cards printing, right after finalizing the wedding dates. 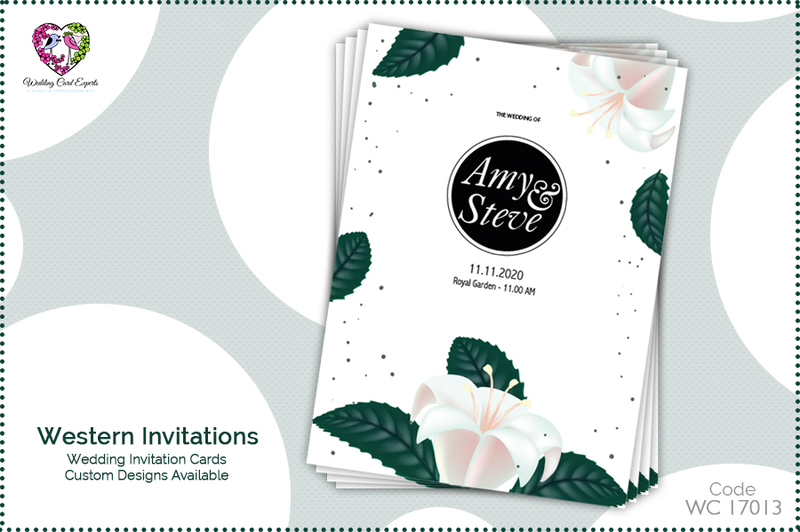 That’s the first thing you do, you start looking for your invitation design, content, print etc. 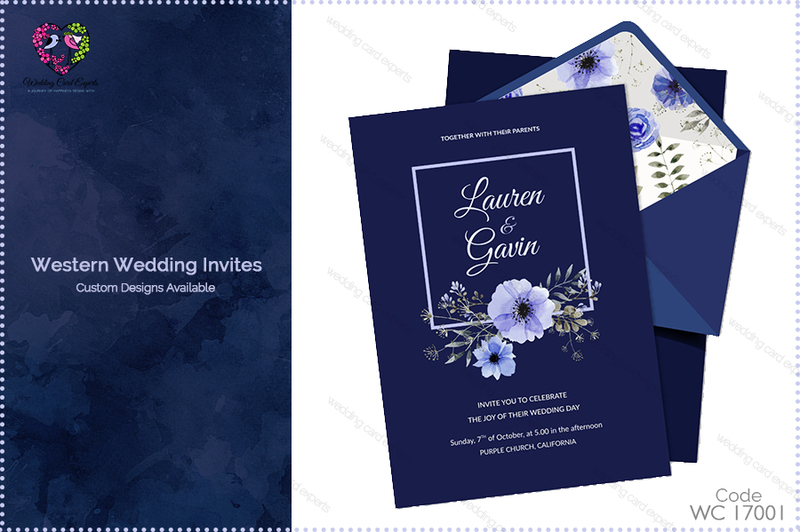 If you’ve time at your wedding, you can choose wisely, creatively otherwise stock invitations or other ready to print invitations are easily in access. 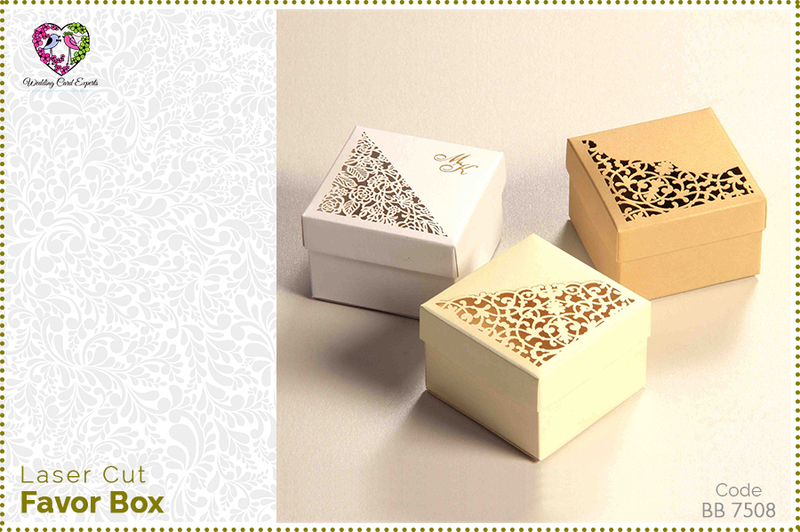 Favor Boxes at nikkah is a compulory too. 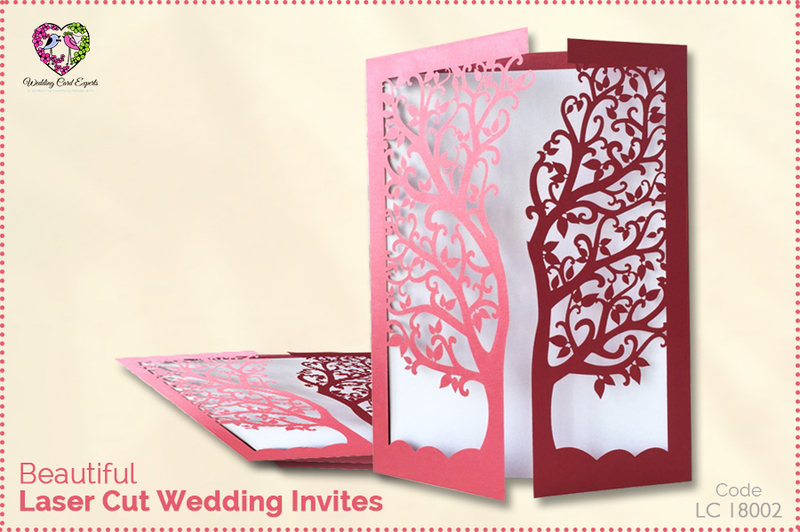 You definitely want something that suits you, your personality, your occasion theme etc. 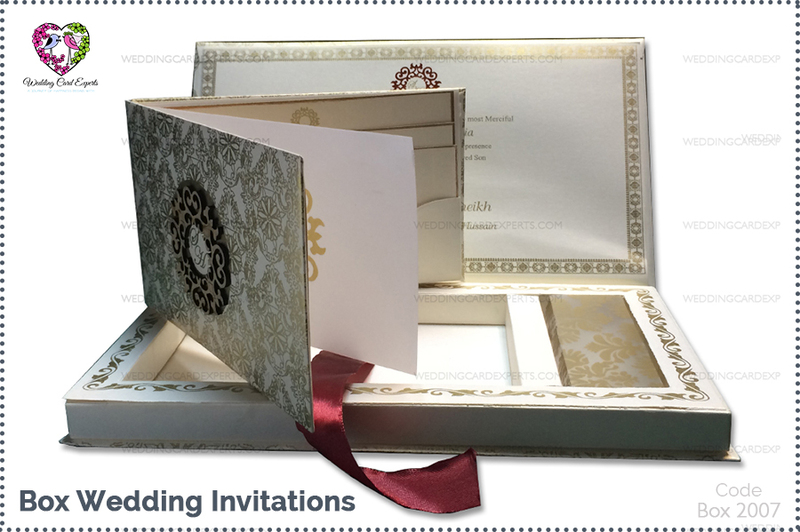 Sometimes you already have in your mind and you want your custom invite same like that keeping in mind that it has to be cost effective. No worries! Just keep in mind that once ready and print now you’ve to deliver it/post it to all your family members as well so time is the key. Second big task is event organizing, it’s not at all easy to take care of this challenge. 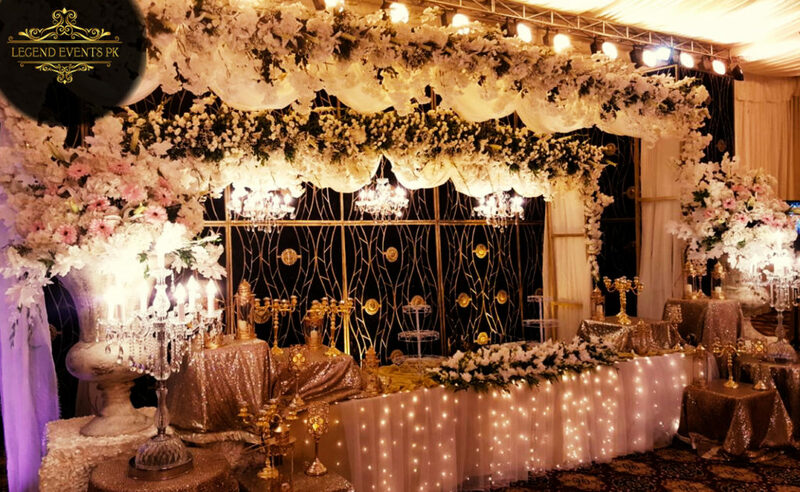 This includes several other branches in it to handle such as Catering, Decoration, Flowering, Cakes, Food, Crockery, and many other parts. And am sure no one wants to look like a choirmaster on his/her event, instructing staff. 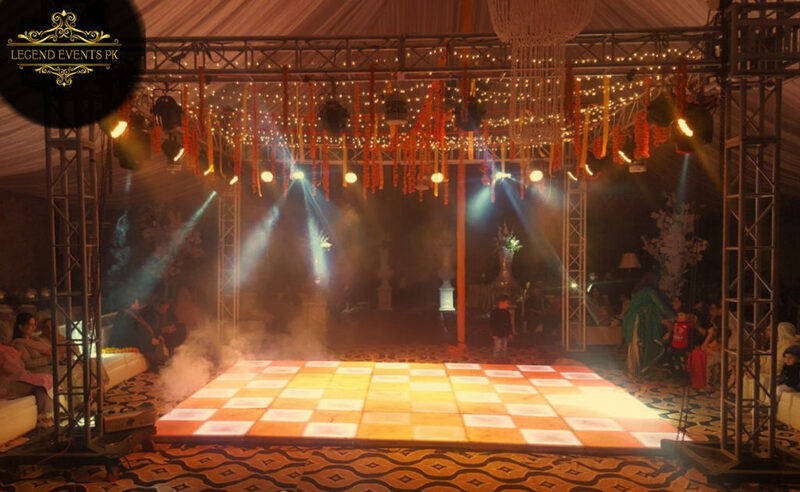 Sound, Lights, Stage, Dance Floor, Table, Chandlers is not something we deal in daily life. We might fix the car, paint the wall but it’s your big day. You should enjoy your rare moments of life. And yes we can not forget the value of Photography and Videography. 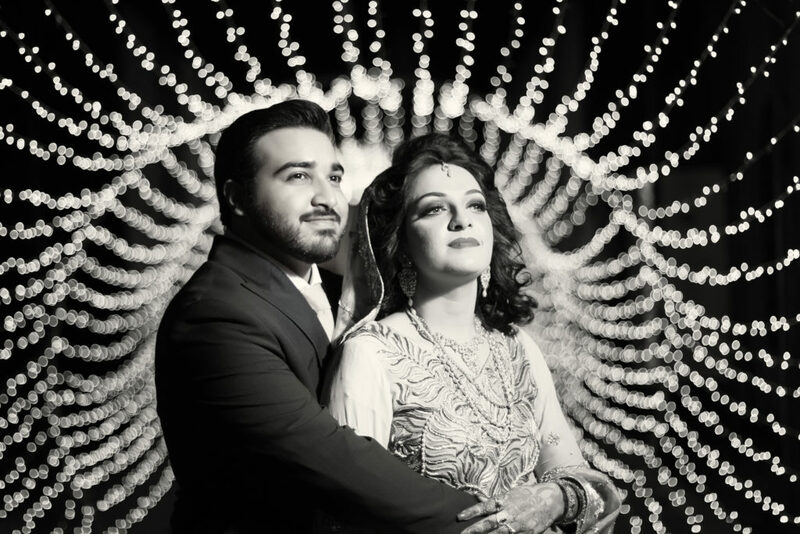 Wedding Photography, Bride and Groom shoot, Video Coverage is a part of every wedding not from now. 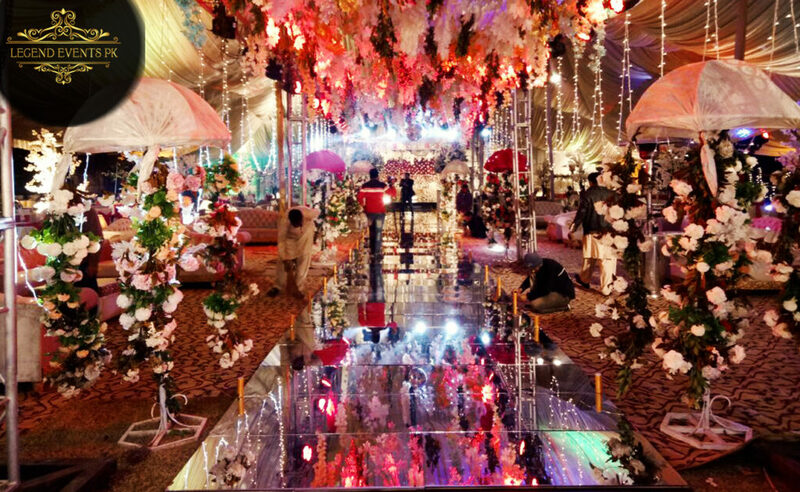 Yes, the quality of direction, equipment and results are more enhanced and Maiyon, Dholak, Mehndi, Barat, Walima these all are still the same days in a wedding. 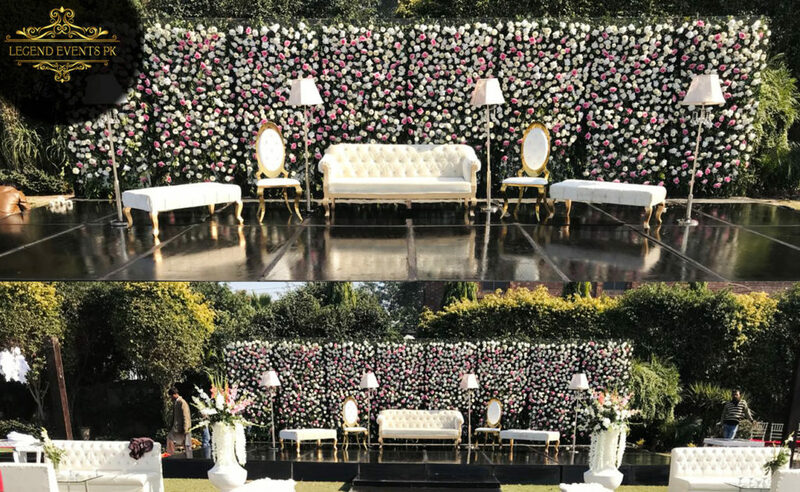 So many days especially for girls to prepare for the event and old saying “pata v nai chalna tay shadi da wela sir tay hona aa”. 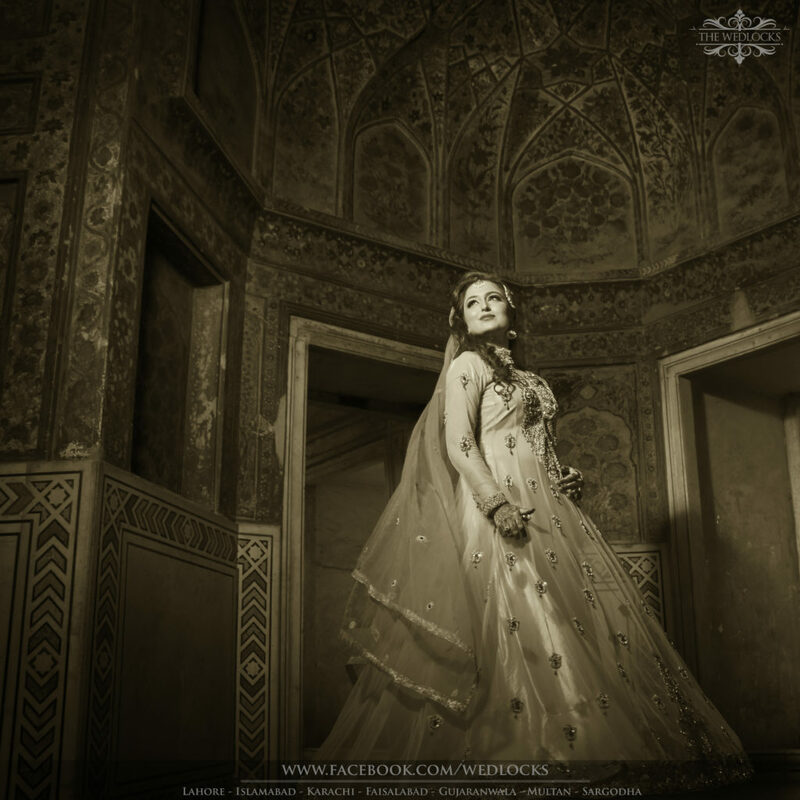 Dance practices, shopping, matching jewlery, khussa, gharara, sharara, chorian, bindiya. So many efforts, days spent in preparation. And there has to be someone responsible for keeping those moments captured and presented back to you like a sweet memory. So you forget about everything and enjoy being back to the moments everytime you look. 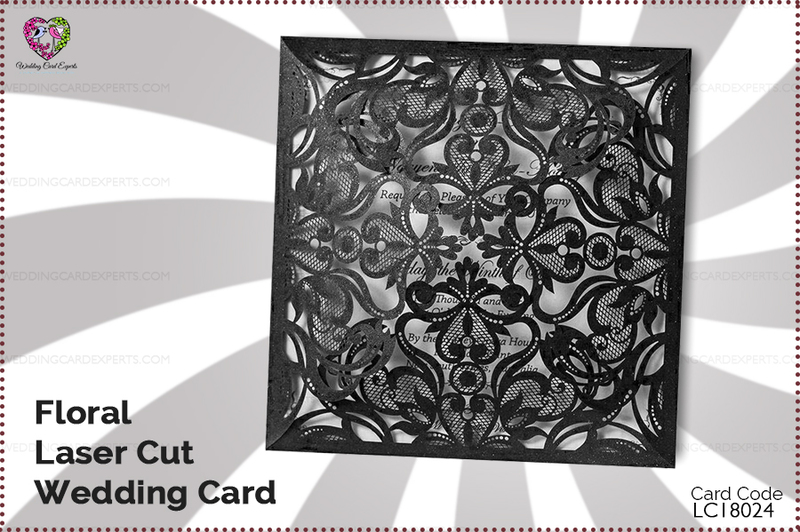 So here, what Wedding Card Experts is offering you. 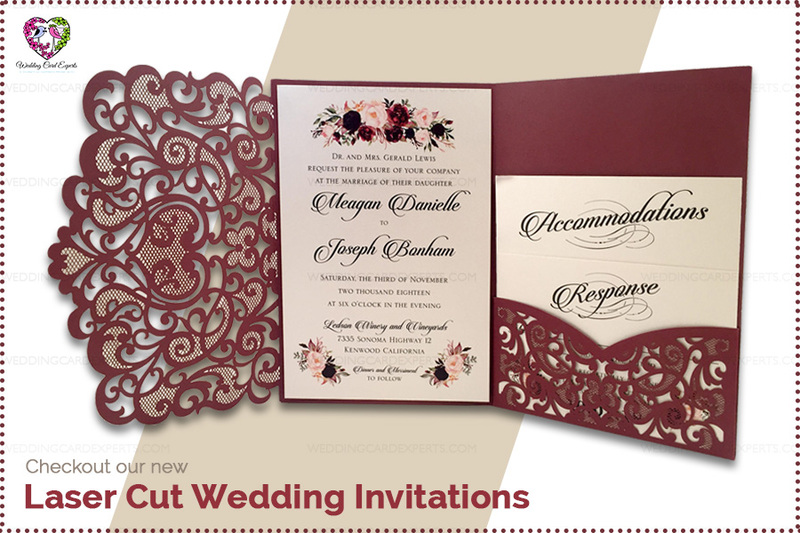 Not just Invitation cards for your event. 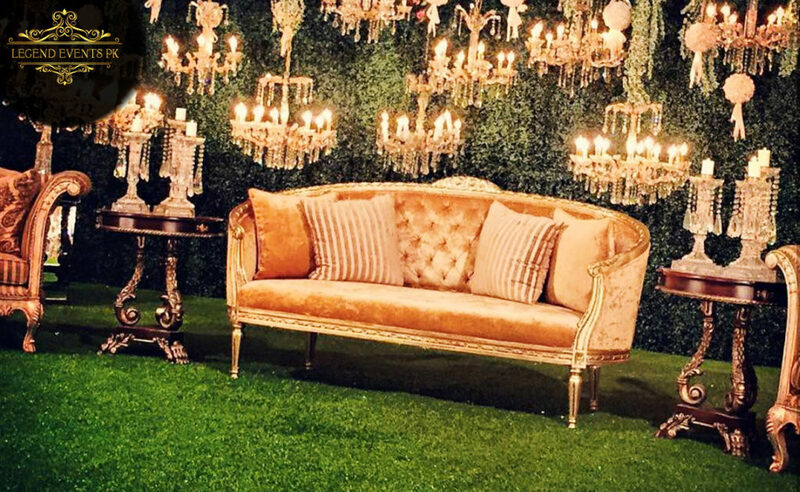 Our slogan say’s “A journey of happiness begins with” So it starts with our Invitations Cards, our Photography and Videography services along with Event Planning & Organizing. 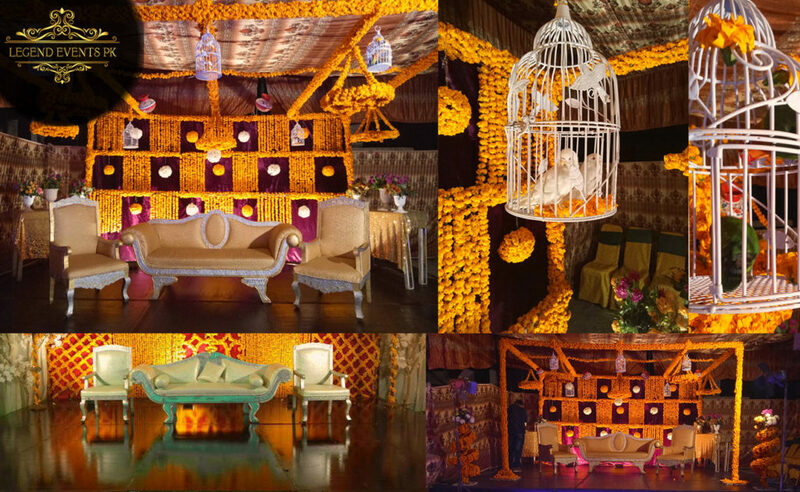 We will make you amuse with our services. 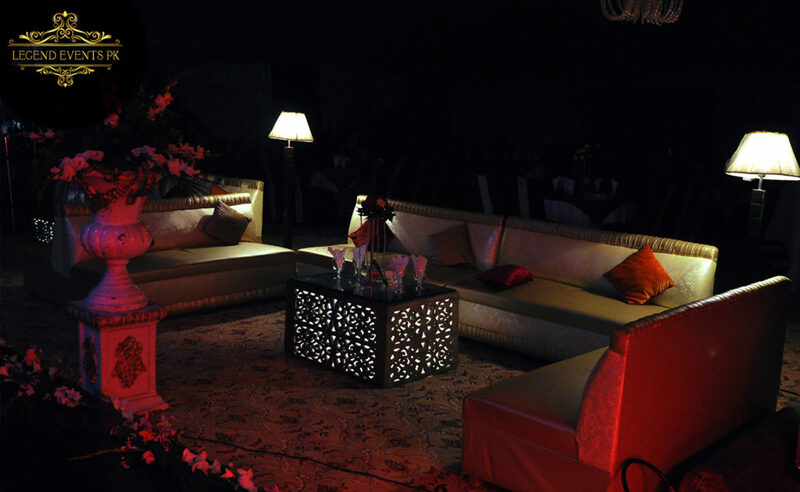 Our professionals take care of everything at your event so that you can enjoy every moment. 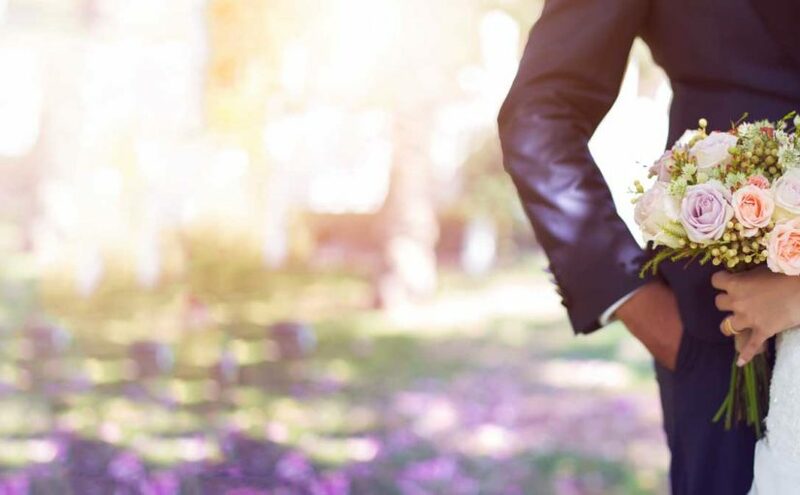 We love growing our family “Wedding Card Experts” by becoming part of families. 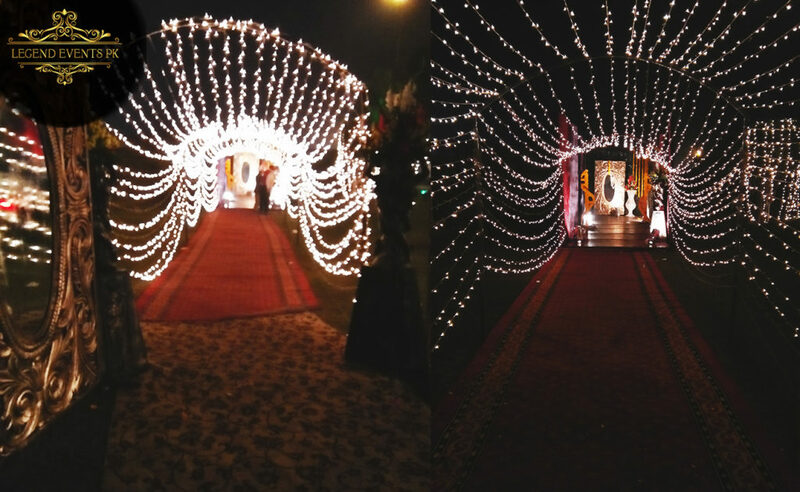 Posted on December 29, 2018 December 29, 2018 Tags Cinematic Coverage, Cinematic Wedding, Cinematography, Creative team, creative wedding cards, creative work, designing, Event Coverage, Event Planner, Event Planning, Eventographer, Invitation, Invitation card, Organizer, Photography, photography in lahore, Planner, printing, printing and designing, The Photographers, The Videographers, Videography, Videography Lahore, Wedding, Wedding 2018, wedding 2019, wedding card collection, wedding card experts, wedding card pakistan, wedding card printing, wedding cards, Wedding coverage, Wedding Film, wedding invitation cards, wedding invitations, wedding invites, Wedding Organizers, wedding photography, Wedding Photography Lahore, Wedding Photography service, Wedding Season, Wedding Videography Lahore, Wedding Videography service, Weddings Lahore2 Comments on Wedding Cards, Photography, Videography, Event Organizing.